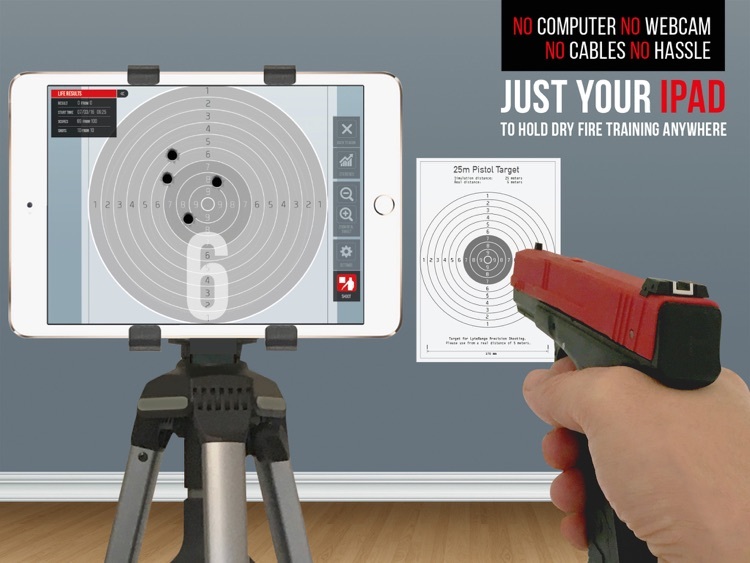 Shot Veryfier is an iPad application for dry fire laser training at home in combination with any laser trainer bullet or laser trainer pistol available on the market. Please refer for more informations to the web site www.shot-veryfier.com. 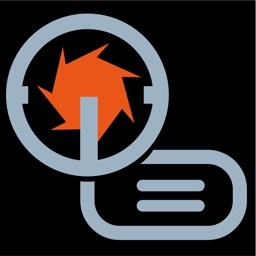 As an iOS application Shot Veryfier is intuitive and simple to use. 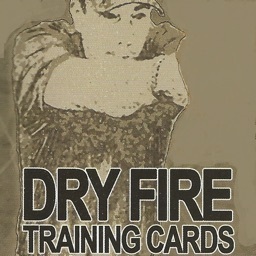 It is suitable both for professionals and for those who want to explore the functionality of dry fire laser training. The fact that you do not need a bulky notebook and an externally cabled webcam makes you training more easier and flexible. Now you can practice your skills in greater number of indoor locations and change your drill location in seconds. 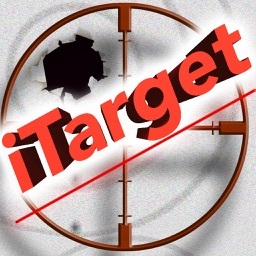 Fix the paper target on the wall, place you iPad at a distance of up to 3 m to the targets. 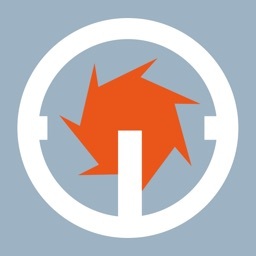 Start the app. Aim the iPad on the targets. Align the target on the iPad screen with the real one. 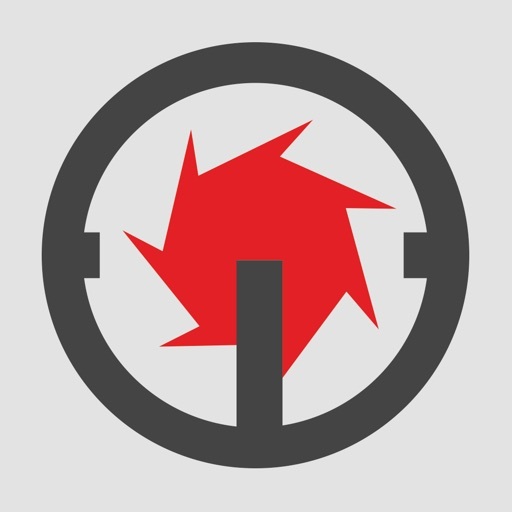 Begin your drill and shoot at the target with you laser device from a distance of 5 to 30 meters. 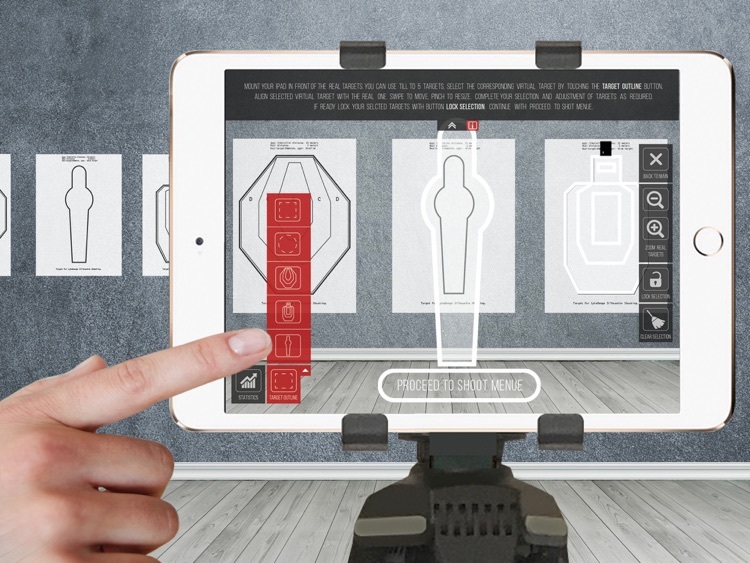 The app registers the hits on the paper target und display them on the iPad in the real time, so you can see your results immediately. 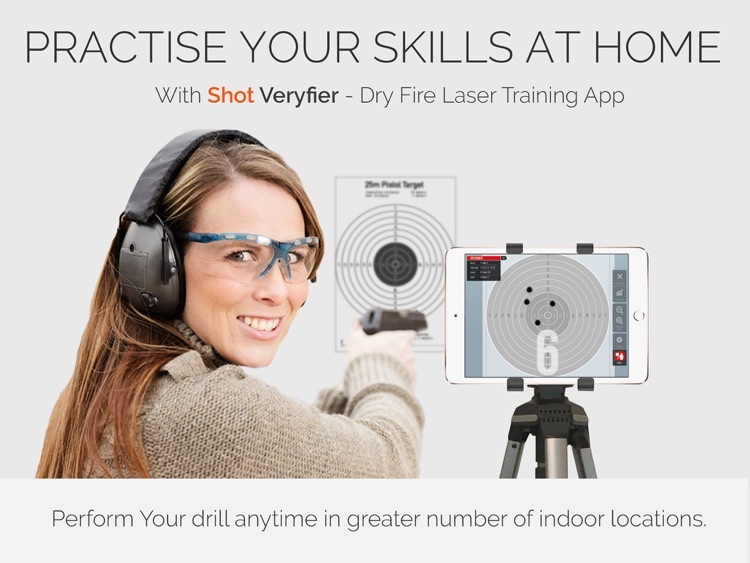 Shot Veryfier App offers two drill modes - Precision and Silhouette. 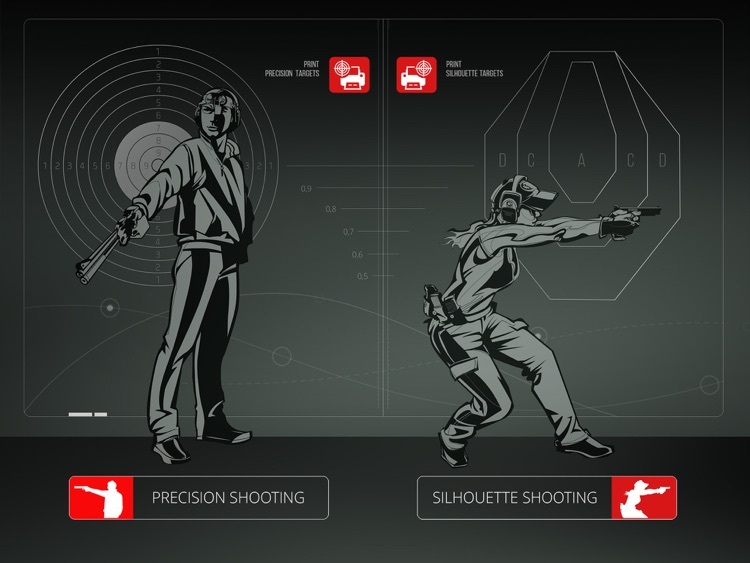 In Silhouette mode you practice your skills on up to 6 multiple targets simultaneously or define up to 5 hit zones for one target. 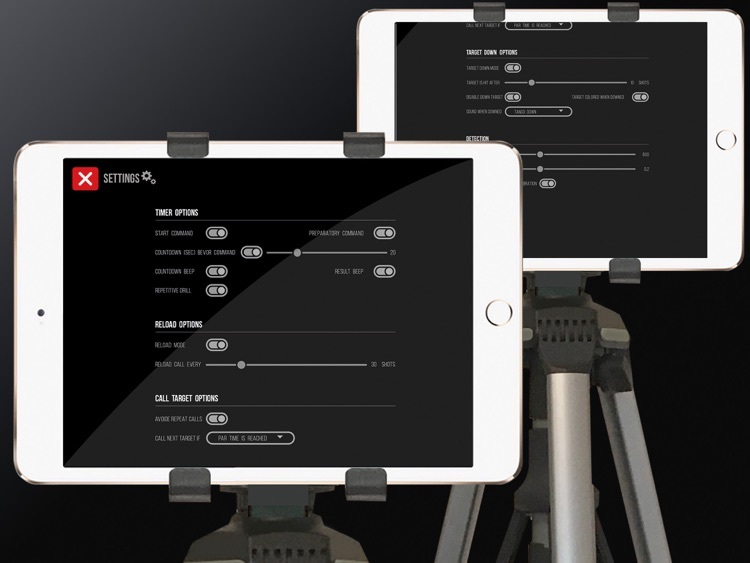 To ensure the reliable shot recognition please avoid reflecting and shiny surfaces or other light sources in the sight field of the iPad camera. Shot Veryfier does not support the infra-red laser devices at the moment. Please refer for more details to the web site www.shot-veryfier.com or send us an email at [email protected] if you have questions. We would glad to hear from you.